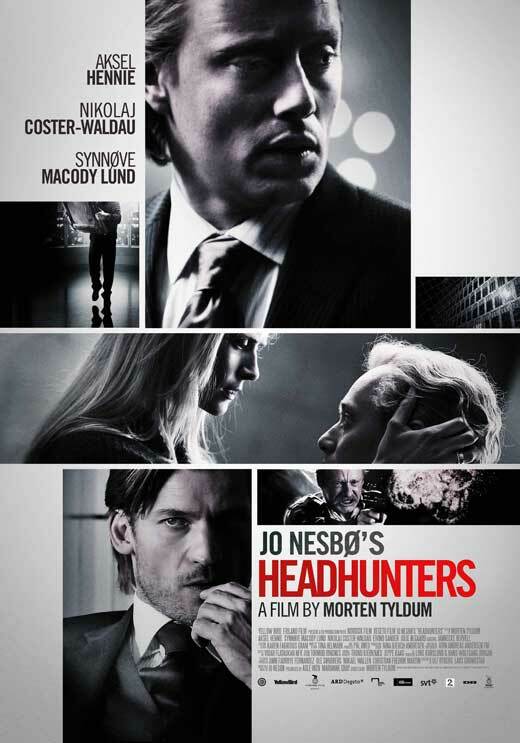 Based on Jo Nesbo’s novel of the same name, Headhunters makes for an equally thrilling film about deception and distrust. Roger Brown (Aksel Hennie) is a corporate headhunter (and part-time art thief) who is unknowingly thrown into a game of manipulation, which results in the death of many. In his attempts to create a perfect life for his wife Diana (Synnove Macody Lund)—he’ll do anything for her except give her a child—he finds himself spending above his means and so he steals art and sells it on the black market to make extra money. When a legendary painting is discovered in the house of his new client, Clas Greve (Game of Thrones’ Jaime Lannister—Nikolaj Coster-Waldau), Roger can’t help but attempt to steal it. From that setup alone, you can tell that not all will go well (and it does not). But there is more going on around Roger and the people in his life than he could even have imagined. What’s great about this thriller is that you know something is going to go wrong, but it’s never quite what you expect. 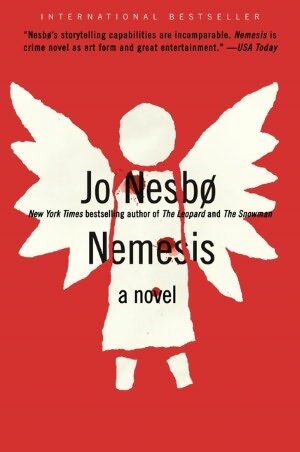 The film almost never strays from the novel, which says more about Nesbo as a writer than about the screenwriters Lars Gudmestad and Ulf Ryberg. 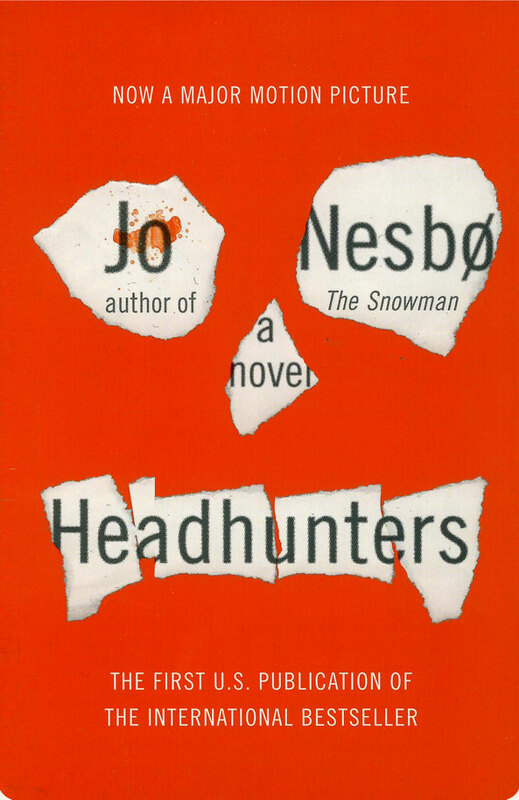 Nesbo’s tightly written thriller was easy for the screenwriters to adapt into a tightly written script. In the film they do downplay Roger’s obsession with his “perfect” hair, so when he’s forced to shave his head, it comes off as more of a complete emotional breakdown instead of one based on vanity. They also leave out the complex rules for interviewing that Roger is as obsessed with as he is with his hair. Both omissions just allow the film to flow more fluidly. Just like in the novel, this film never lets up in the action and suspense. Seeing these moments come alive can be truly horrifying however—all the blood especially reminds you how gruesome this story is. The best part about Headhunters is that even if you’ve read it, there are so many twists and turns that you’ll still find surprises when viewing it. And if, at the end, it feels like the story wraps up into too neat of a box, it’s because that is the only way to wrap up the story threads and provide a satisfying ending for our protagonist. The book does a more believable job wrapping up the story if only because it goes into more specific detail than the film, but the film doesn’t require as much specification for a succinct denouement. There is just something so satisfying in watching these Scandinavian crime thrillers (see also: The Girl with the Dragon Tattoo).